Shirley Martin - Born near Pittsburgh, Shirley Martin attended the University of Pittsburgh. After graduating from “Pitt”, she taught school for one year, and then obtained a position as a flight attendant with Eastern Airlines. Based in Miami, she met her future husband there. After raising three sons, she devoted her time to writing, something she had always wanted to do. With a vivid imagination and a love of storytelling, Shirley has always enjoyed writing. Her first published novel, “Destined to Love” reflects her familiarity with western Pennsylvania, where she hails from, and her love of romance writing. From this historical romance, she blossomed out to other romance genres. “One More Tomorrow” is a vampire romance, one her publisher dubbed “a sizzling seller”. 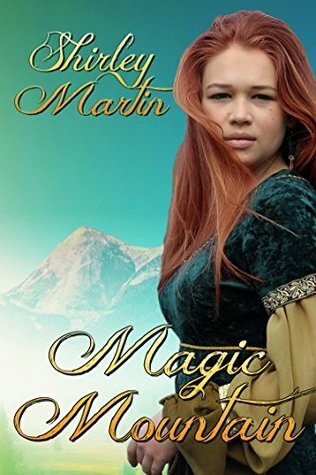 With several fantasy novels and novellas, her writing should appeal to just about every reader of romance. Her books have been sold at and most major book stores and have garnered great reviews. A widow, Shirley lives in Birmingham, Alabama, with her two cats.